The popular feature of having zodiac signs in The Sims series has returned with “The Sims 3: Late Night" expansion pack. Zodiac signs were also available when creating a character in “The Sims" and “The Sims 2." These Sims 3 astrology signs are a feature that was so requested that EA also added it to the base game for every gamer to experience in a patch that was released around the same time “Late Night" was released. 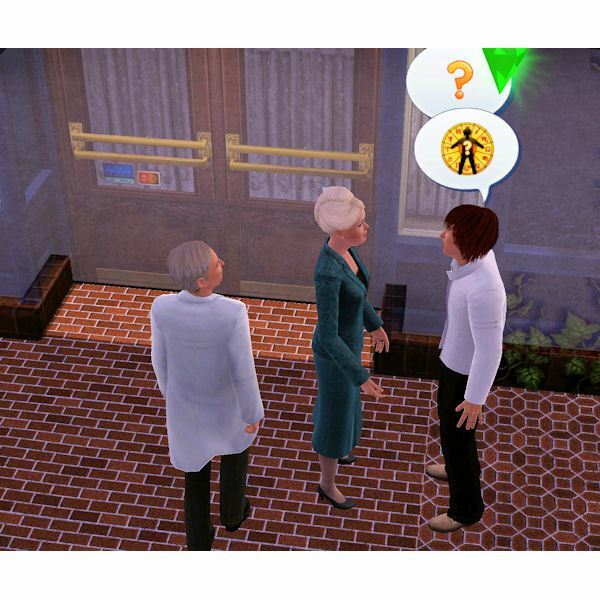 Sims that were created before the signs were available were given random astrology signs. All new Sims were then given the option of picking their Sims 3 astrology sign. The zodiac signs in “The Sims 3" are the same ones used in astrology and are perhaps better known for your horoscope. What’s Your Sign? What does it Mean for your Sim? For your Sim to find out another Sim’s zodiac sign, you need to ask them. 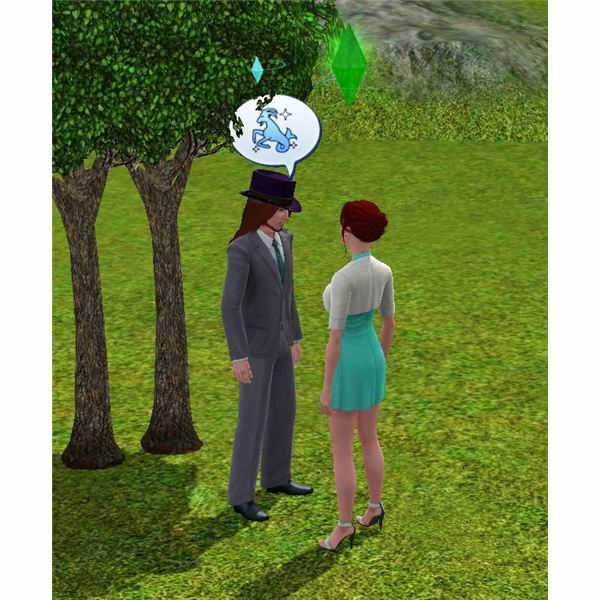 To do this, it is listed under the “Romantic" interactions and then you just ask the other Sim their sign. After you find out the other Sim’s sign, the game will pop-up a screen saying if your signs are compatible. You can also ask another Sim if they are single. Sims that are compatible with one another won’t argue as much and will get along better. Their relationship level will raise faster because they are compatible, which can be quite helpful when trying to gain more friends to raise your Sim’s celebrity status. The Sims 3 zodiac signs of Air and Fire are compatible amongst each other. These signs include: Aquarius, Aries, Gemini, Leo, Libra and Sagittarius. 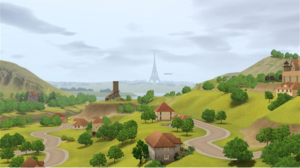 The Sims 3 astrology signs of Earth and Water are compatible amongst each other. These signs include: Cancer, Capricorn, Pisces, Scorpio, Taurus and Virgo. Even though these astrology signs in “The Sims 3" are helpful to raise relationship levels, they don’t have to be compatible to be friends or lovers and have some Sims 3 WooHoo.